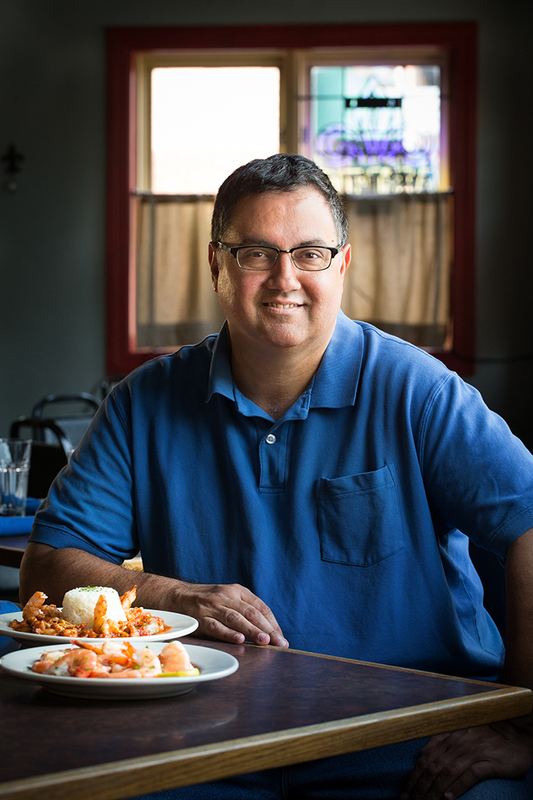 Restaurateur Sam Kogos faithfully recreates the Cajun/Creole comfort food of his Louisiana upbringing at Riverbend Restaurant & Bar, right down to the Gulf Coast-sourced blue crab, shrimp and spice blend. Separated by nearly 700 miles, New Orleans and St. Louis are nonetheless connected by their common French heritage and linked by life on the Mississippi River. An informal exchange has taken place between the two cities, with citizens and cuisine bridging the geographic divide. “I didn’t know when I came here that I’d run into so many people with a Louisiana connection,” says Kogos, who married a Missourian and moved with her to her native St. Louis. 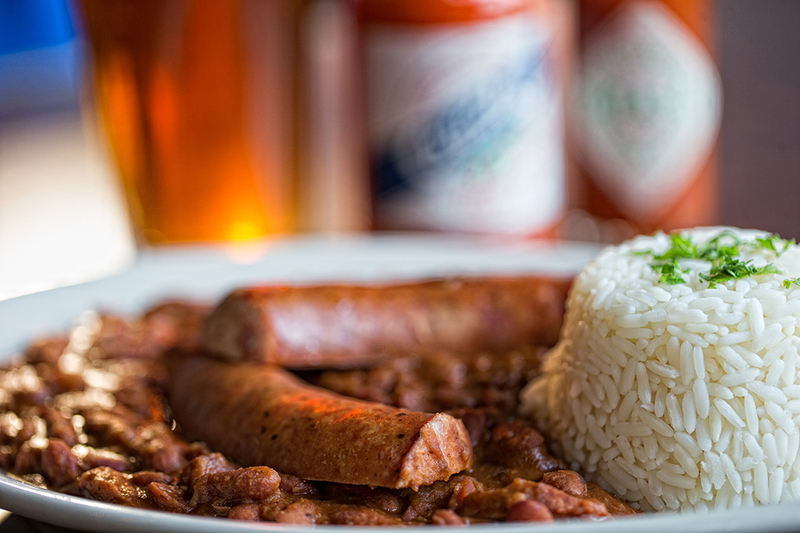 Patrons at his family restaurant, likewise, are pleasantly surprised to get such a strong culinary expression of New Orleans so far from the Gulf. 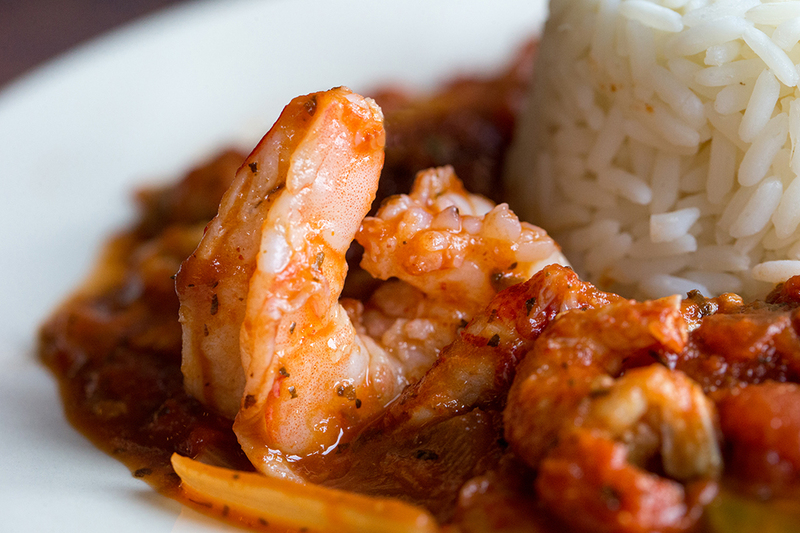 They stream into Riverbend for spicy classics like seafood gumbo, etouffee, Creole, seafood po’boys and red beans and rice. Kogos also sources Creole spices from his native Louisiana, going through about 50 pounds of the special blend every month. 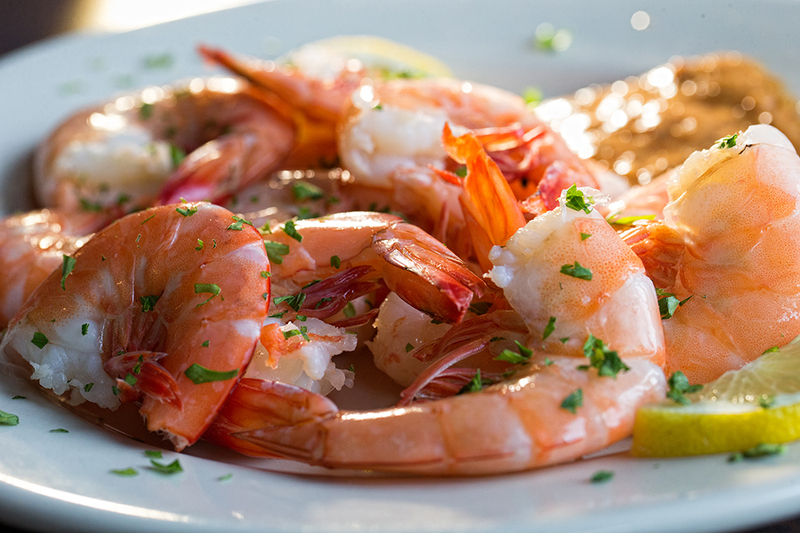 That, and an abundance of patience, are his secret ingredients to flavor that is both straightforward and wholly complex.